We’ve taken our Kispiox and added our innovative Energy Wall. 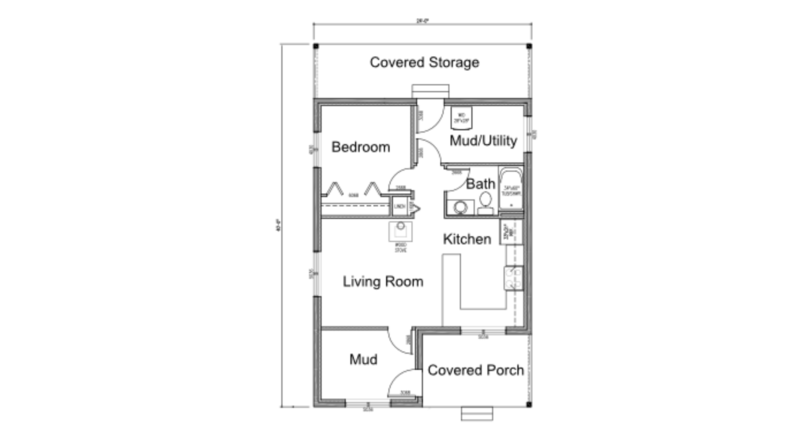 This one bedroom, one bathroom, 720 sq ft home is even better than before with its super insulated walls. This cost effective option results in 35% less heat loss than conventional walls.